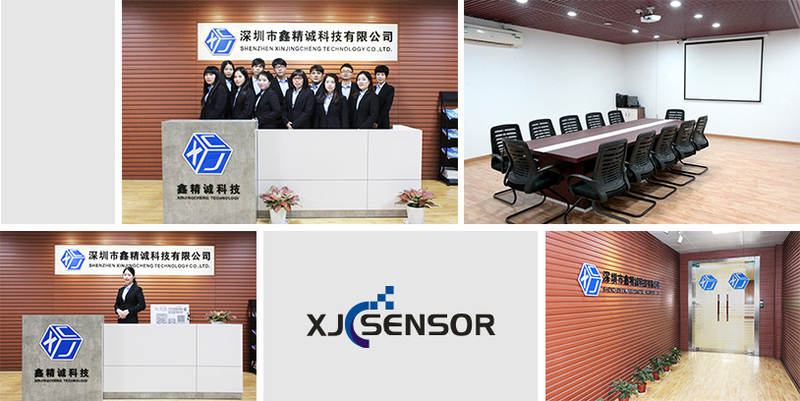 Shenzhen XJC Technology Co., Ltd is specializing in developing high-tech industrial products. We are a high-tech innovative company including designing, product R&D, manufacturing, marketing, and services. Now we have Sensor Business Division, Advanced Educational Instrument Business Division, and Automation System Solution Business Division. And the main products are including industrial sensors, such as compression load cells, weighing load cells, smart transmitters, and smart control indicators; educational instruments for automatic detection, and automatic control and software development platform; custom equipments for industrial automation, and system solutions to industrial automatic production lines, etc. With many years of experience and acknowledges in automation fields, we always adhere to our business concept of “Specialty can gain people's trust” and build a professional team in automation field to provide customers with first-class pre-sale and after-sale technical services. We will continue to be innovative, quality first and scientific managing to provide perfect products and system solutions to meet customers' requirements. Company Name: Shenzhen Xinjingcheng Technology Co., Ltd.